This is the giveaway for our little guys. Without them, we wouldn’t be able to enjoy this Beautiful holiday. Thank you for being so inspirational, amazing, and precious. A Special Thank You to my C0-Hosts Deliciously Savvy and Michigan Savings and More for all you guys do. Also, I would like to give a Very Special Thank You to all of the companies that made this giveaway possible. Bow-Tiger, Baby Pinch Boutique, Birthday Keepsakes, MediBand, Brilliant Babyz, Liddle Ones, JEsentials, and Baby More Co.. Thank you so much for including our readers here at Tales From A Southern Mom! 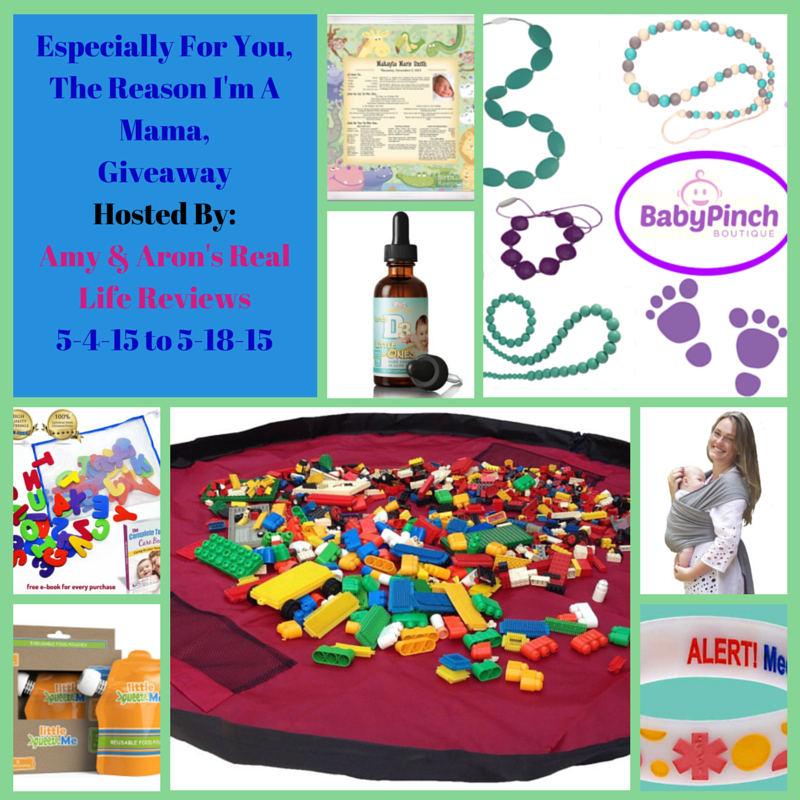 We all know that special little one that this giveaway is especially for! Good Luck everyone. Everything in this giveaway I received for free in exchange for an honest, unbiased review. All companies are responsible for shipping their products or providing a coupon code. This is open to US only.